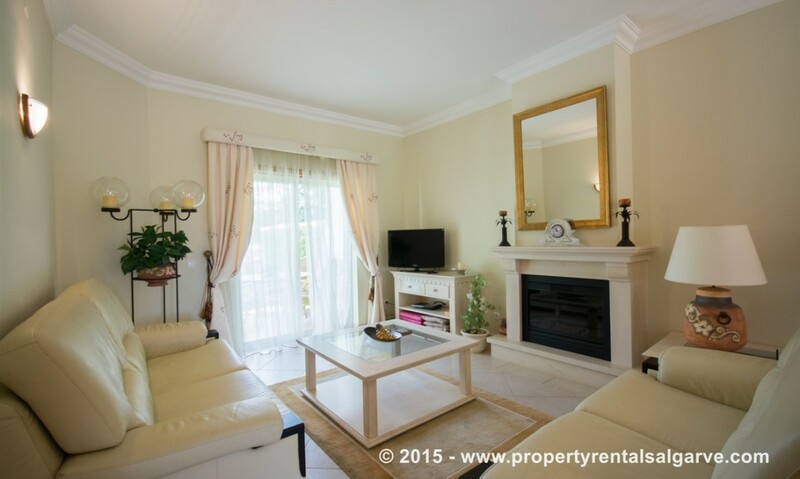 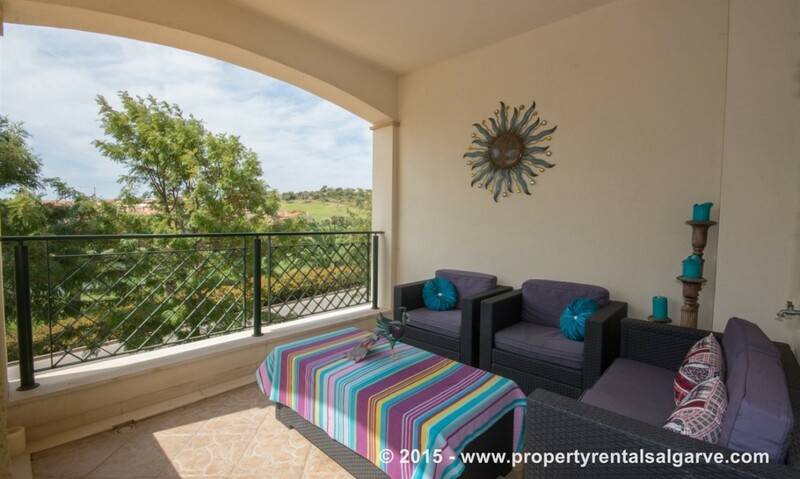 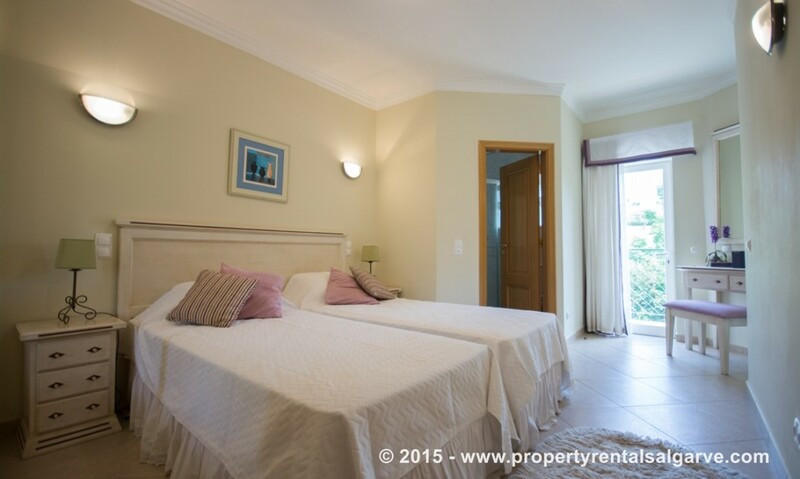 Overlooking the 17th Fairway this beautiful villa hosts 3 Bedrooms and 3 bathrooms. 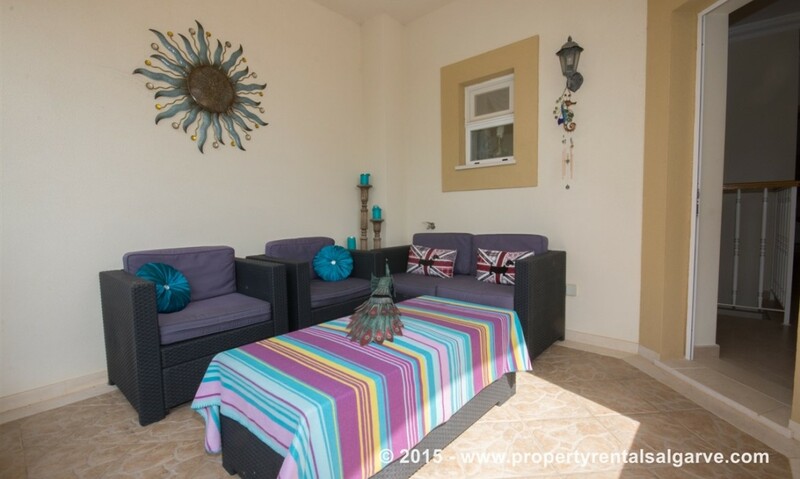 The property benefits from Wireless internet and Sky TV. 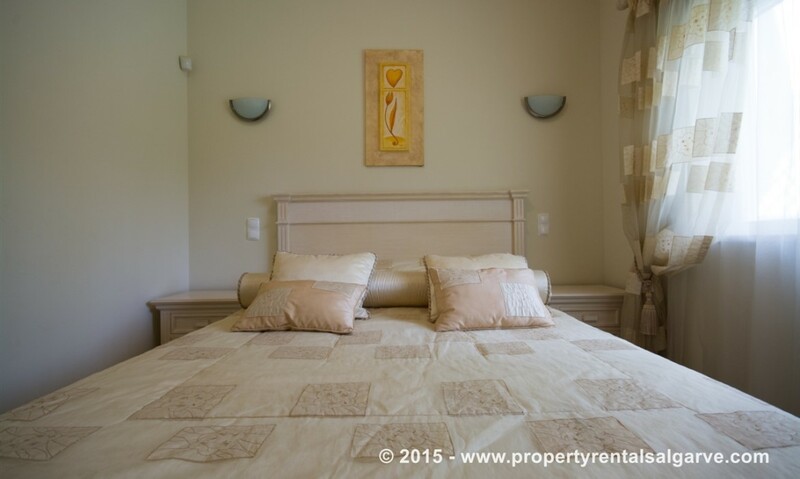 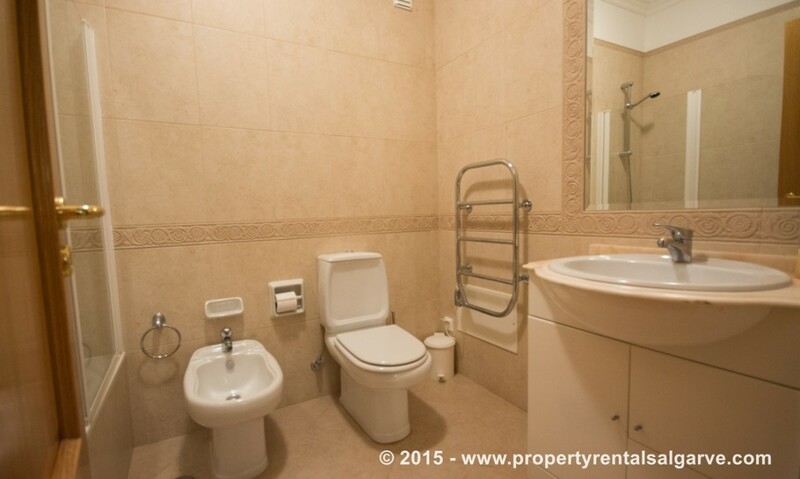 The villa consists of 2 Double Bedrooms with En-suite bathrooms and a Twin Bedded room with an en-suite shower room. 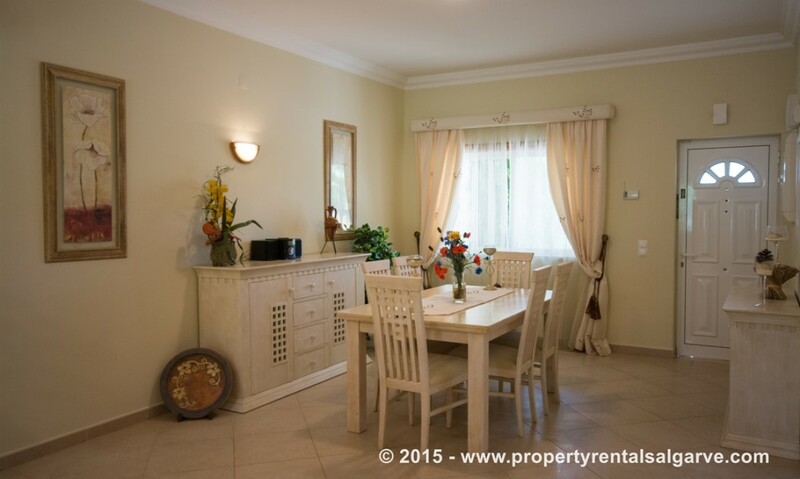 It also has a fully equipped fitted kitchen and air conditioning in every room.The front balcony has splendid views across the 17th Lakes. 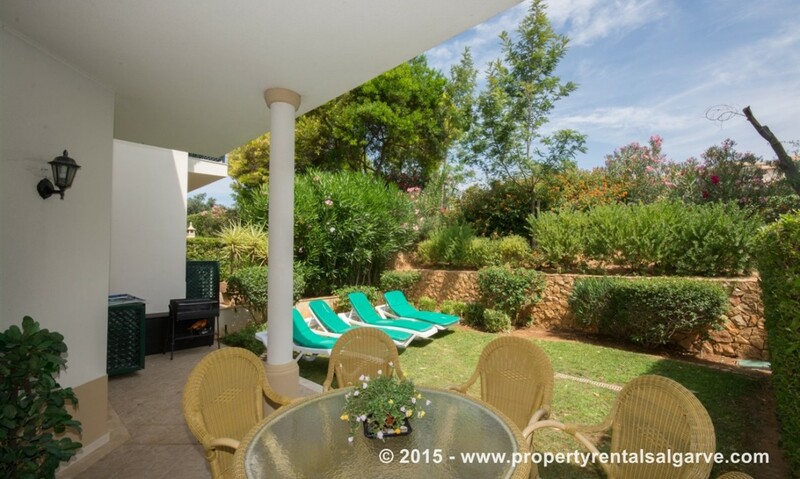 The villa has its own private garden equipped with a patio, table and chairs and sun loungers. 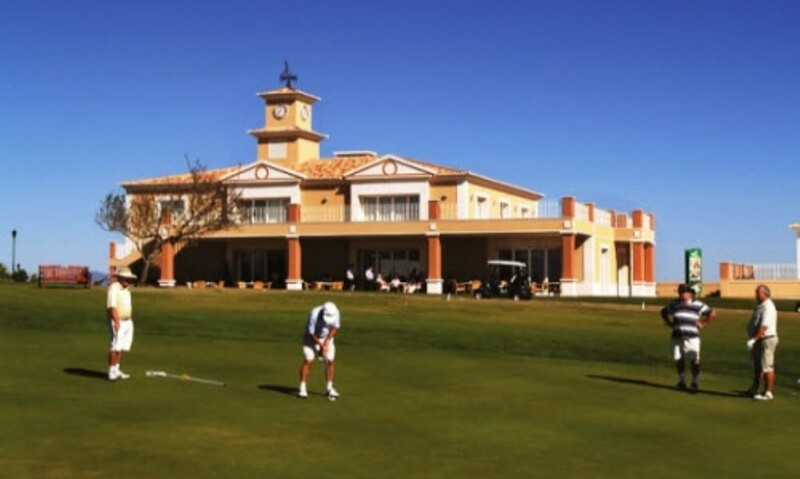 Other amenities include children's play area, soccer school, driving range and practice area in addition to those already listed, a fabulous place for you never to be bored. 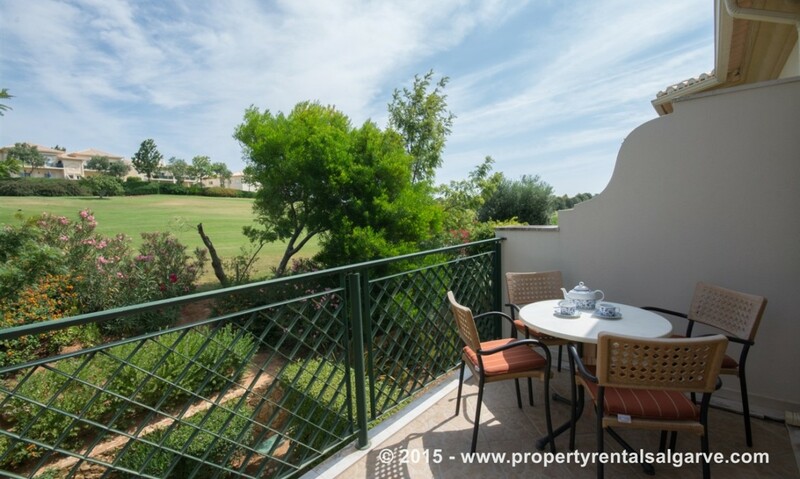 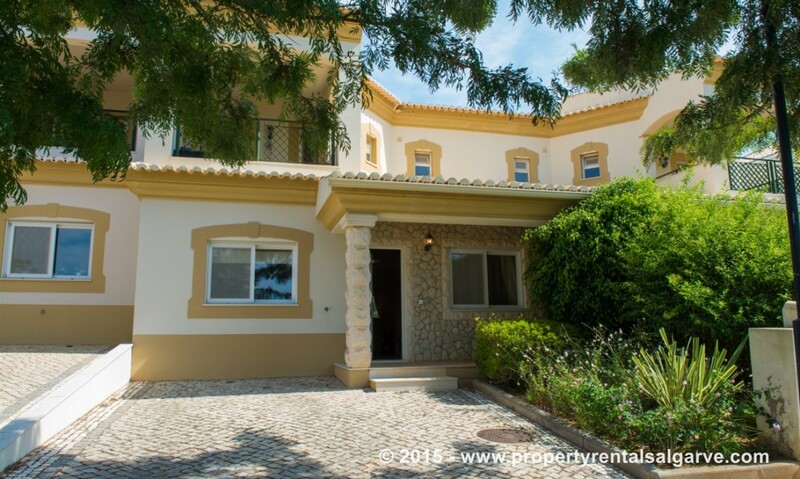 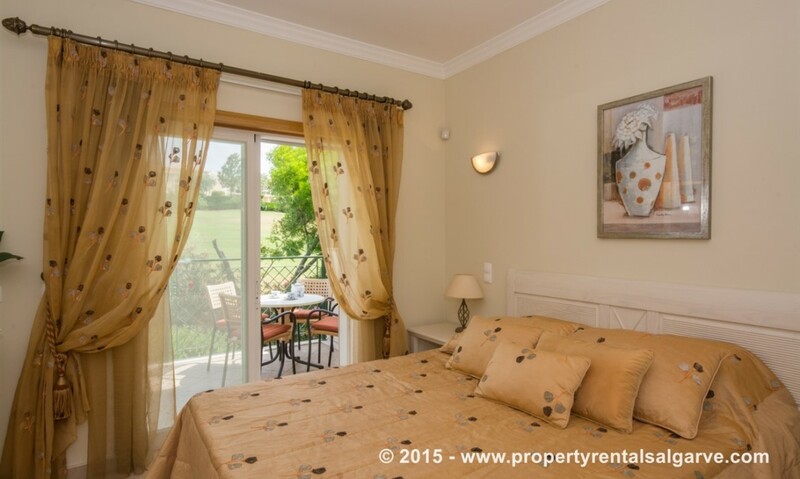 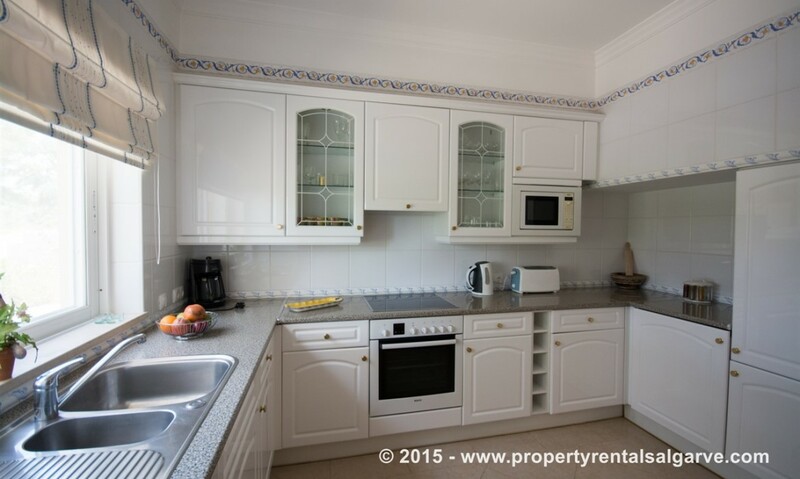 This property is located right in the heart of one of the best golf courses on the Western Algarve and guests receive a 40% discount to play. 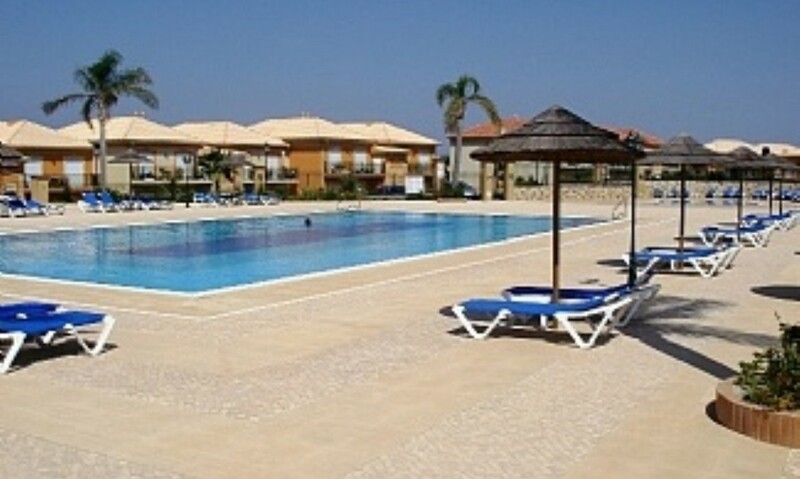 You also receive a 15% discount in the bar and restaurant. 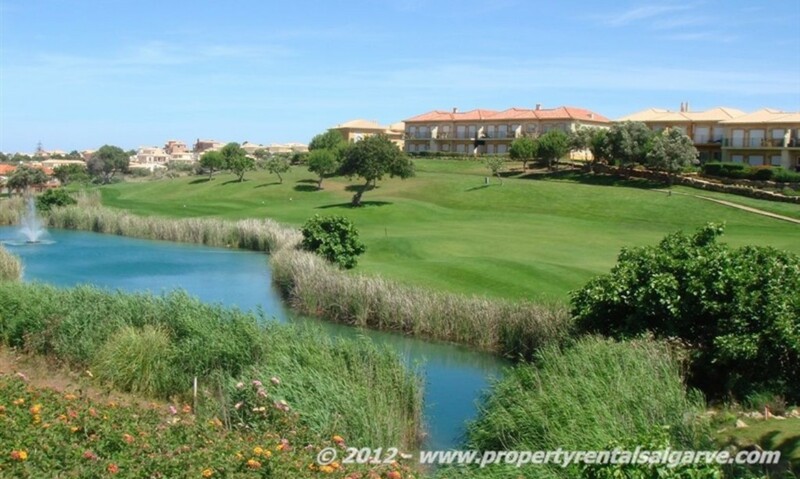 There are several other golf courses situated within a 30km radius all detailed with prices and locations in the property upon arrival.